How Do Humidifiers Help with Dust and Workplace Hygiene? Are you having trouble keeping your work environment clean and comfortable? Take a good look at your relative humidity; it could be that your humidity level is causing problems with overall hygiene. 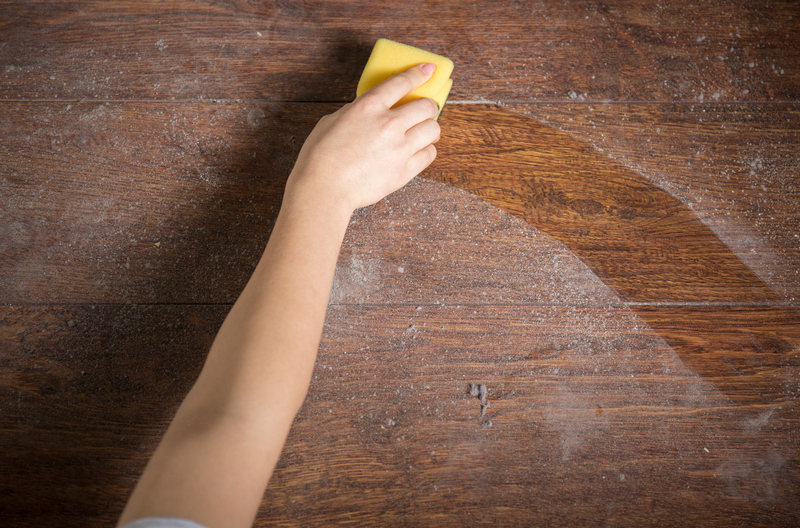 It’s incredible just how much influence air moisture content has on our overall health and wellness, and that extends right down to the way dust settles on the floor. That being said, how do humidifiers help with dust and overall cleanliness? Let’s find out. Systems such as Condair’s evaporative humidifiers introduce moisture to the air within your building. Proper humidity control ensures the quality of your air is maintained to promote a reduced risk of airborne infections, reactivity to allergens such as dust, and improved protection against electrostatic discharges. 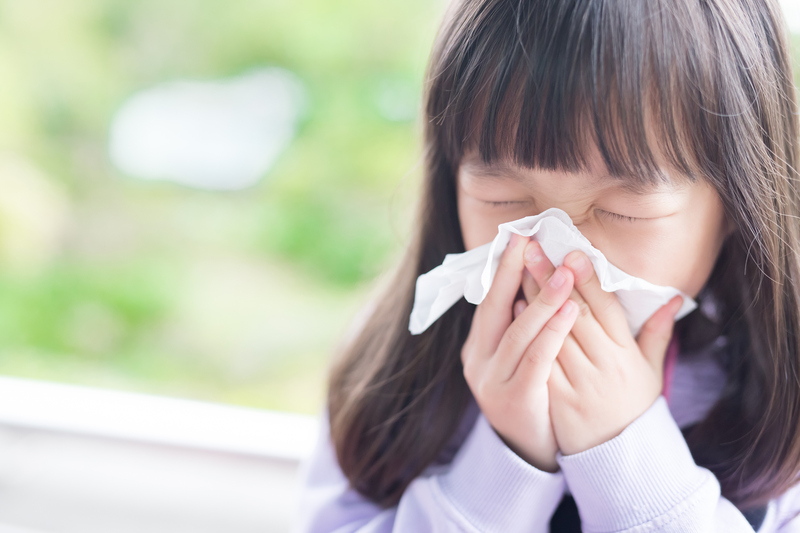 When the relative humidity is between 40 and 60 percent, any workplace benefits from improved airborne infection control. In such circumstances, infectious particles contained in aerosols can’t disperse influenza strains to as many people in a shared environment. The result? Reduced employee absenteeism and overall improved performance, not to mention a much more hygienic workplace. Some folks are much more susceptible to dry conditions than others. They may encounter skin irritation, dried-out hair and/or discomfort, and could end up shedding dead skin cells and stray hairs more frequently. While this doesn’t sound attractive, it’s especially a point that shouldn’t be ignored. Your employees deserve optimized conditions with sufficient relative humidity to stay comfortable in their own skin throughout the day – literally! We’ve touched on the importance of dust suppression before, and it bears repeating – this is an allergen that affects most humans in a negative way, impacting their performance in work environments as well as their health, leaving them vulnerable to infections and respiratory problems. Using an evaporative humidifier or other similar system reduces dust turbulence, meaning it can’t be pushed around in the air as freely and settles in clumps. This makes it easier to keep workplaces clean and tidy. In conclusion, how do humidifiers help with dust and keeping work environments hygienic? There are many ways, but these are some benefits universally found in applications that implement proper humidity control. Reach out to Condair today for details on how our evaporative humidifiers and other high-efficiency solutions can influence a cleaner, healthier workplace. Speak to one of our experts today to learn more about humidification for your building.